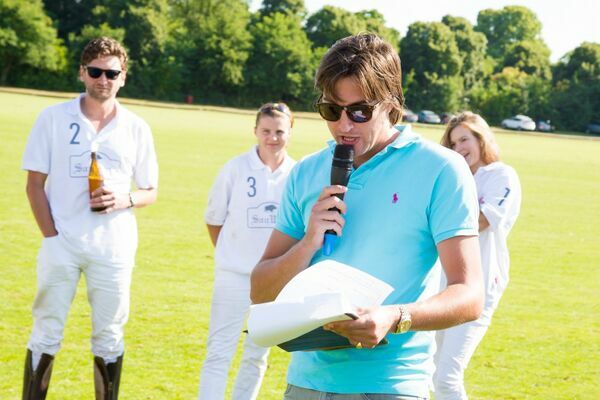 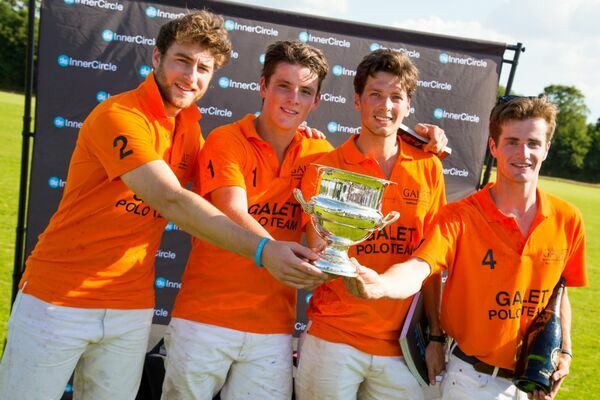 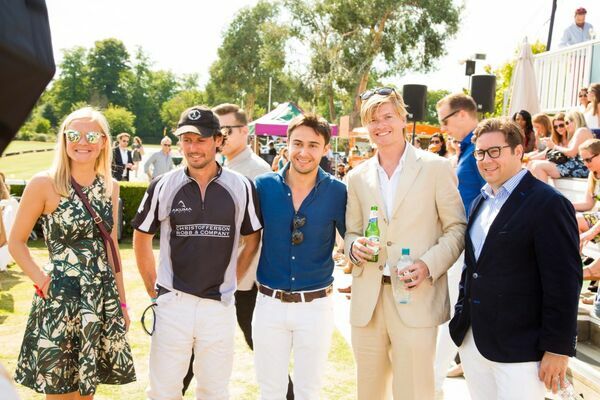 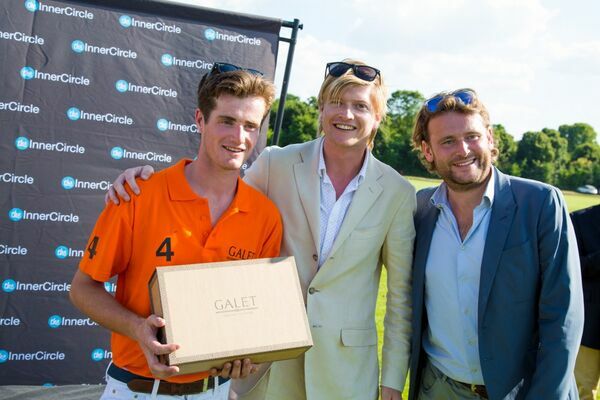 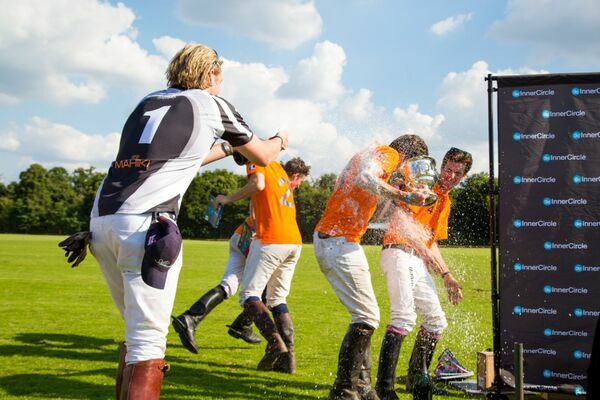 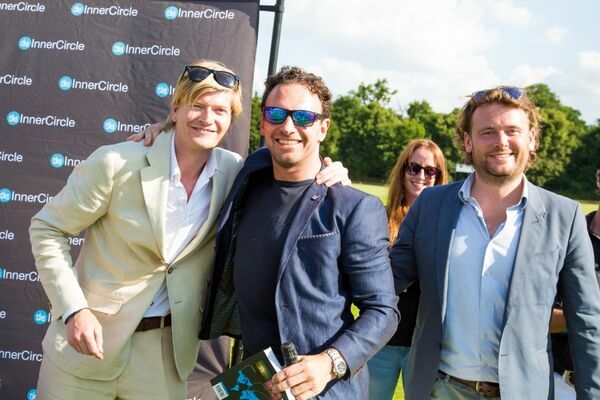 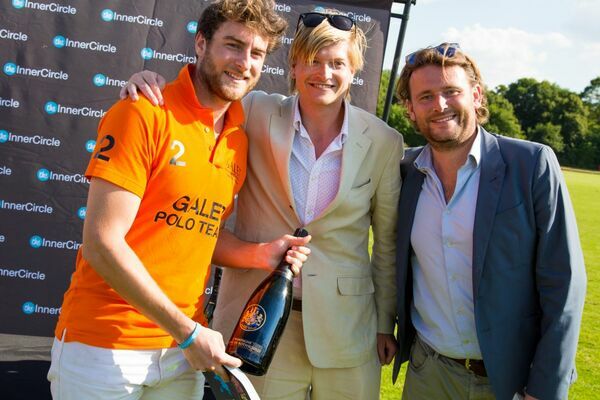 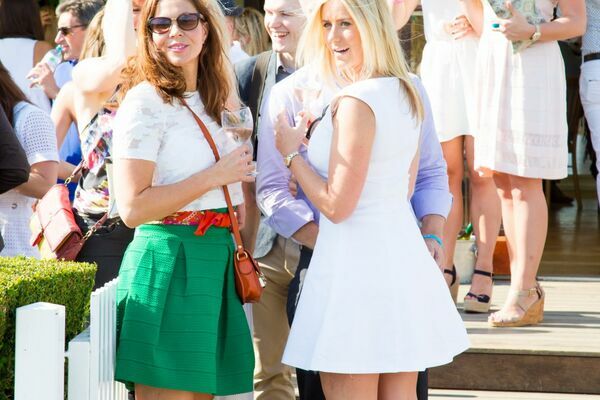 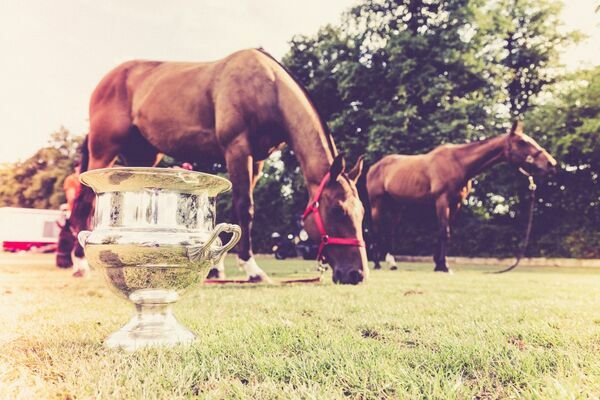 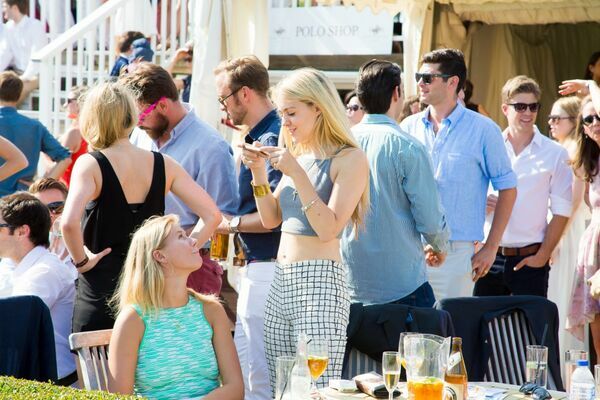 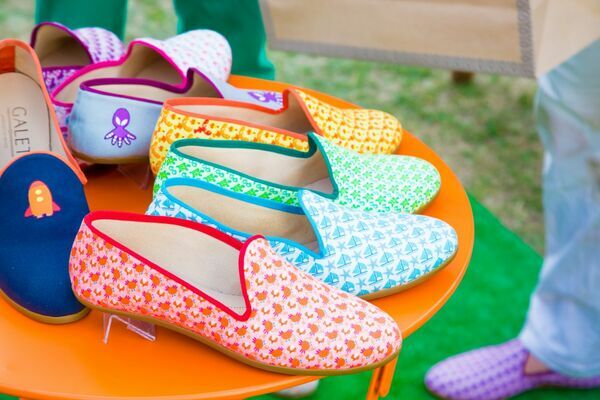 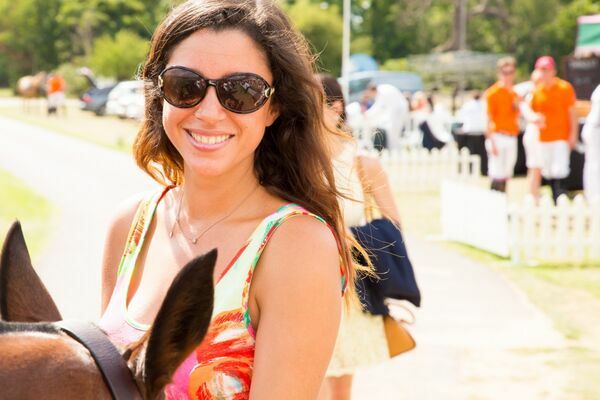 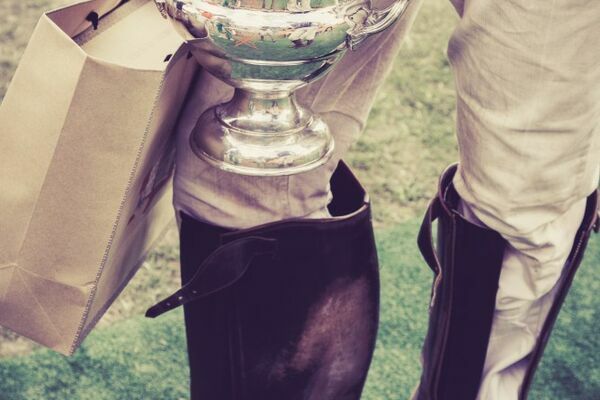 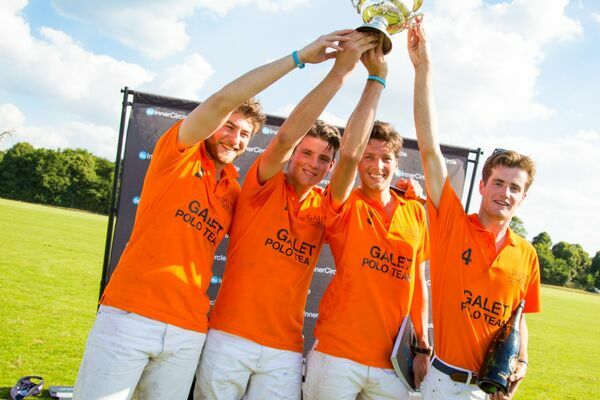 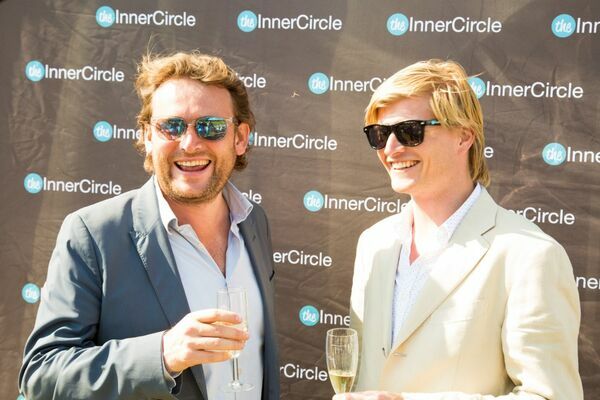 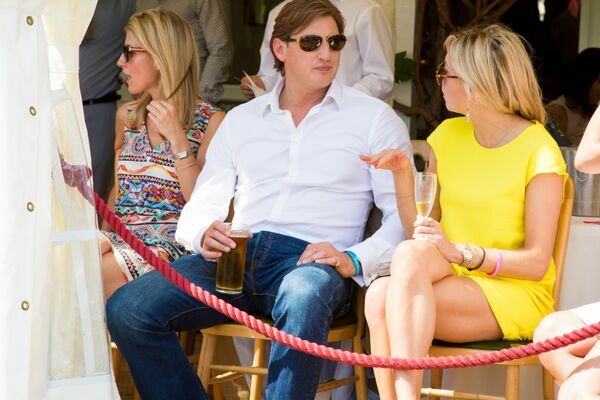 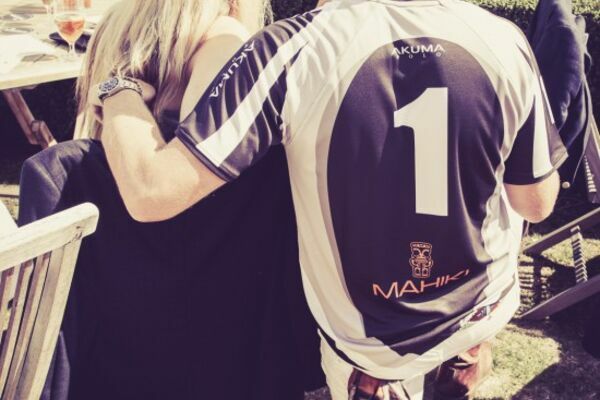 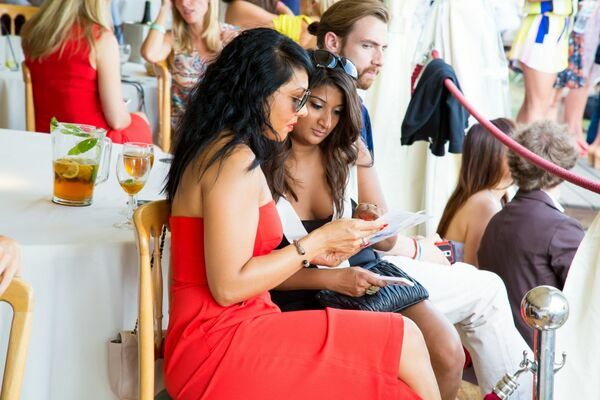 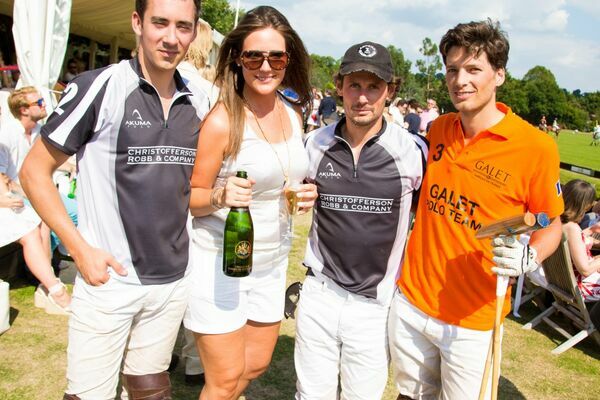 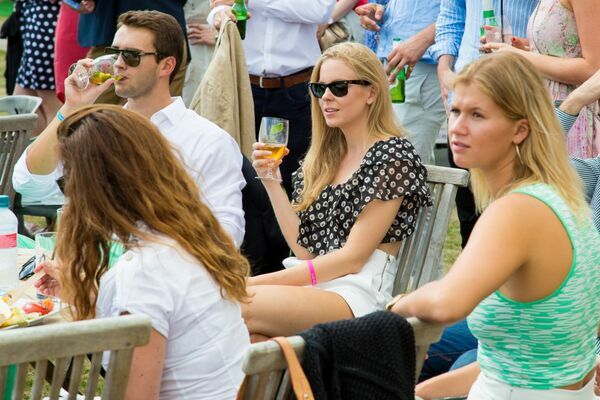 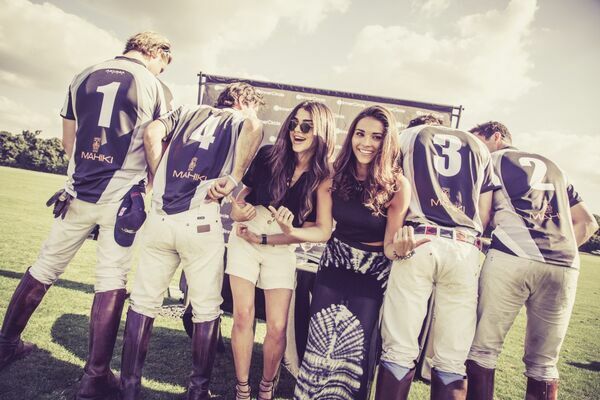 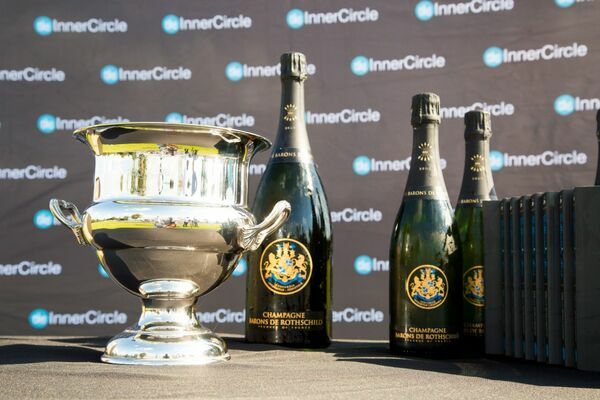 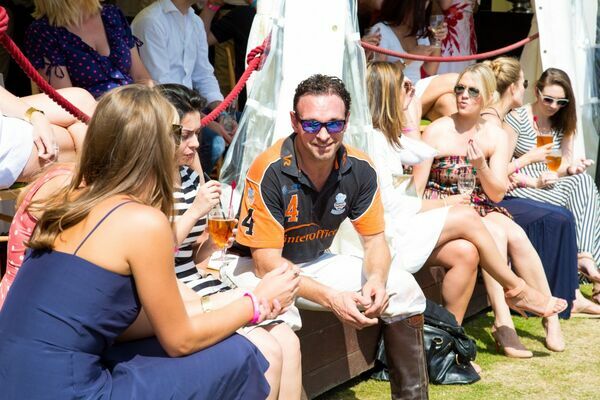 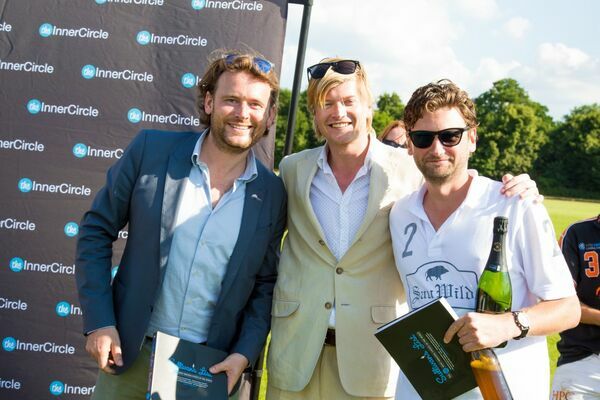 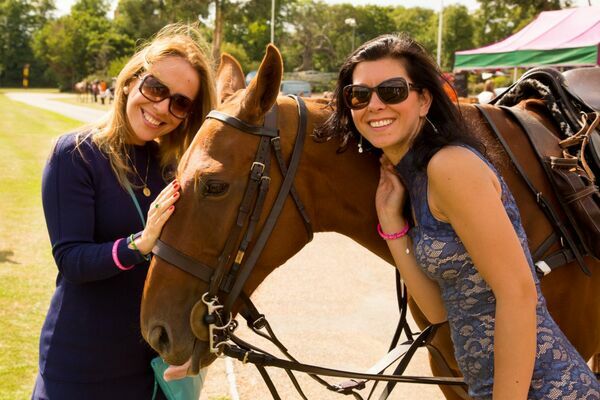 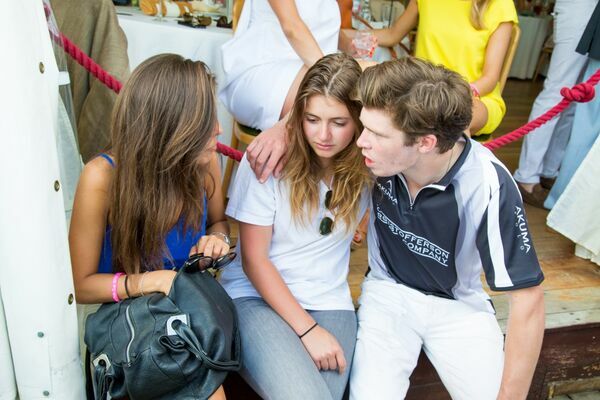 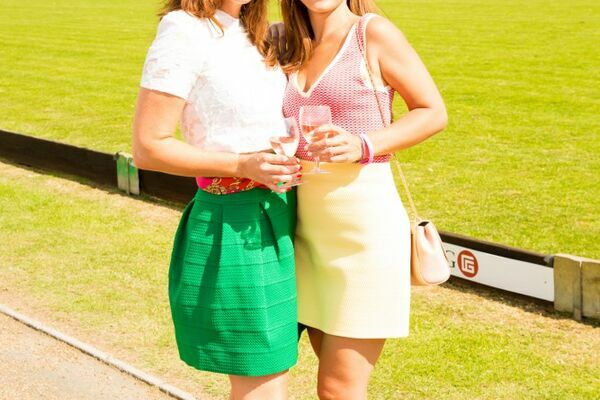 We are excited to invite you to The Inner Circle Summer Polo Cup. 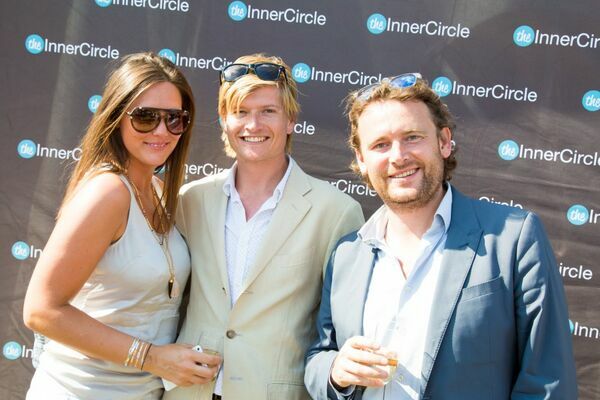 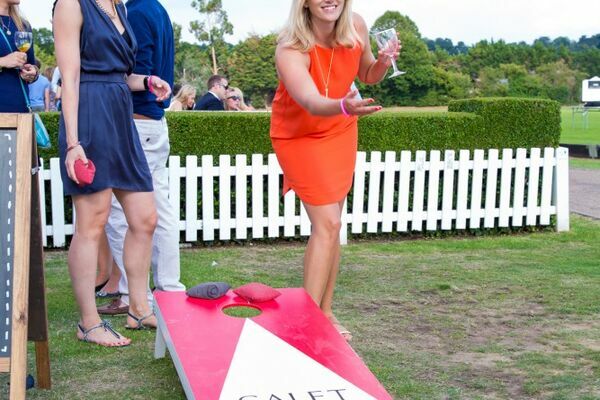 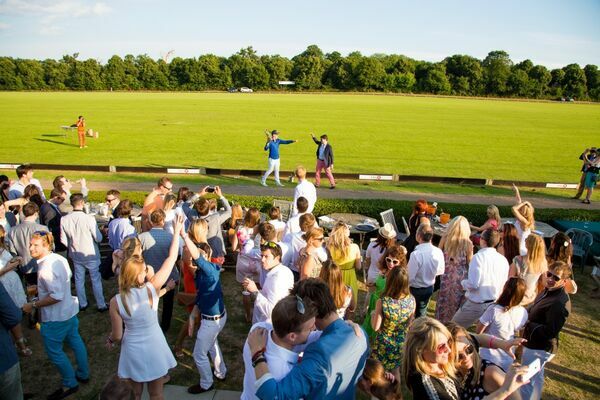 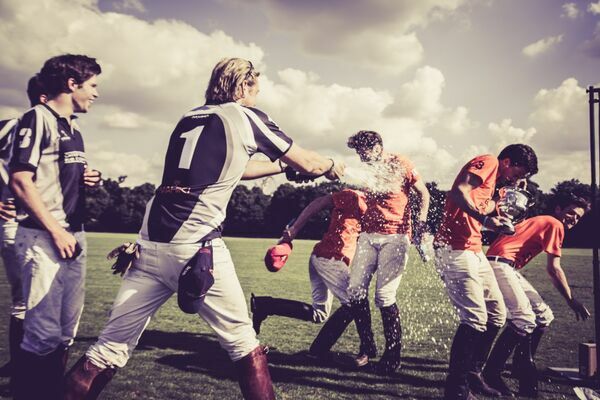 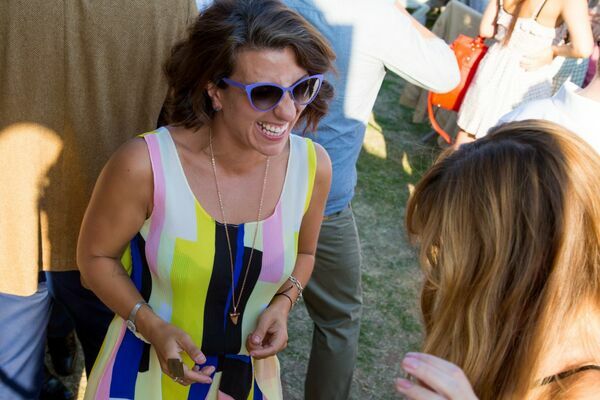 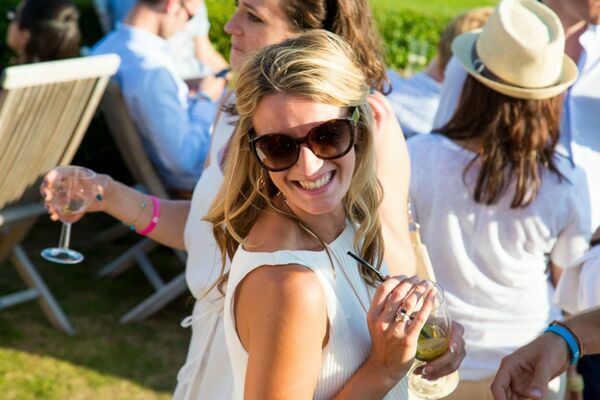 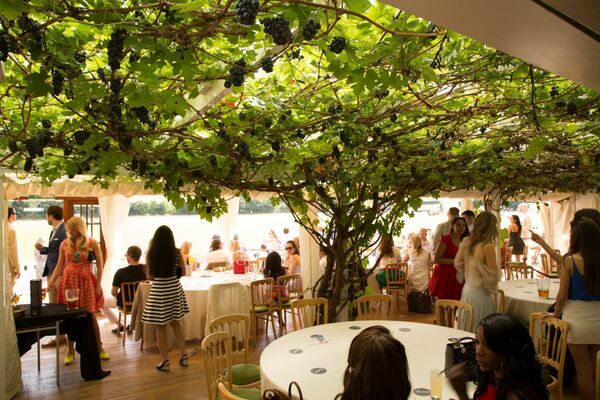 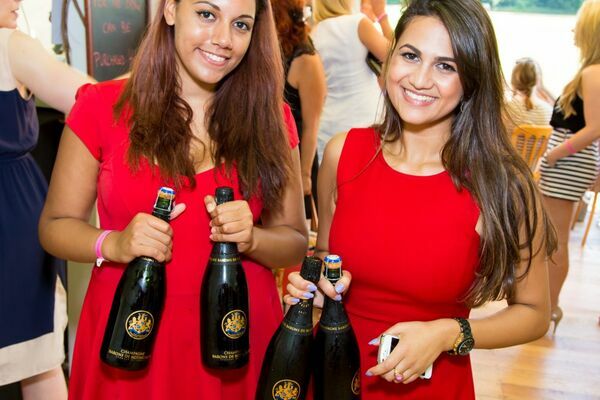 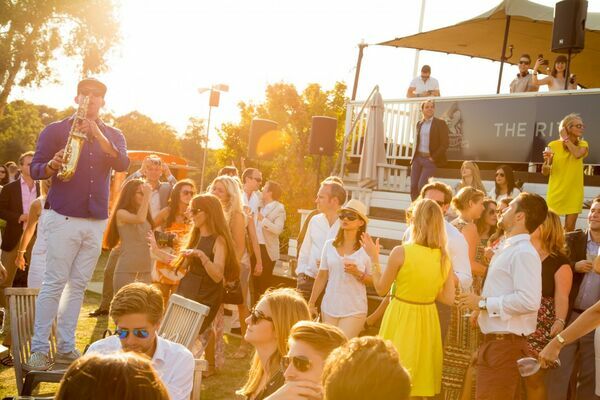 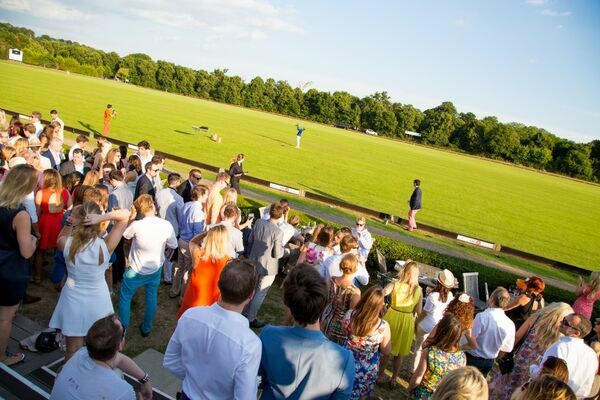 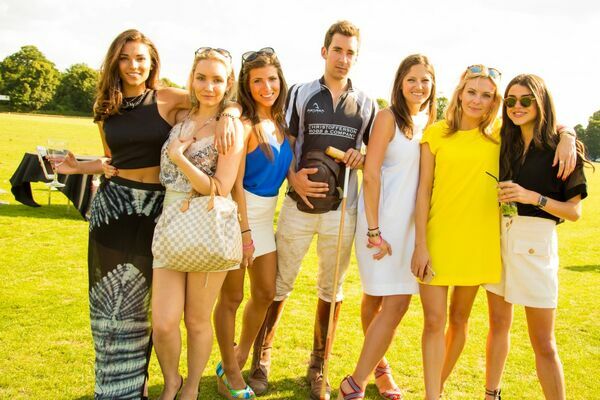 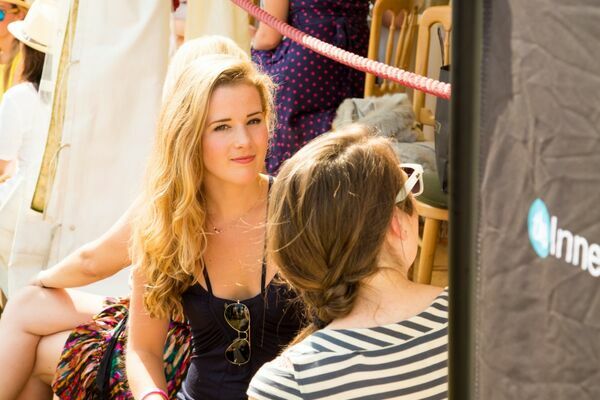 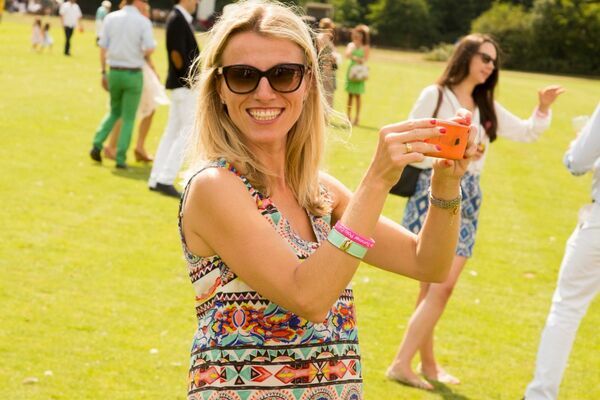 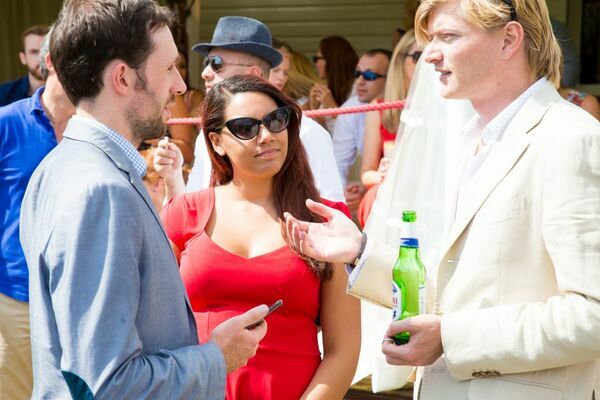 The Inner Circle is hosting this year’s most glamorous Summer Party at Ham Polo Club on Saturday the 8th of August. 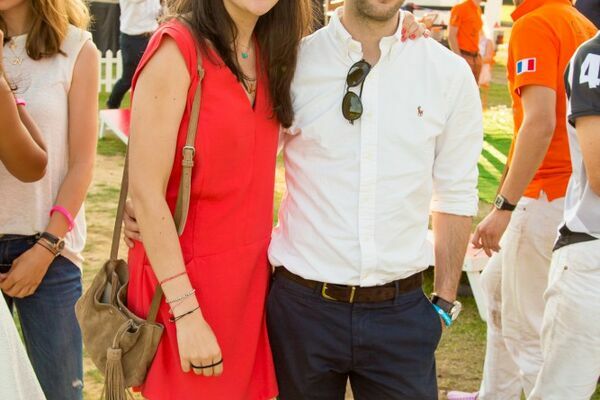 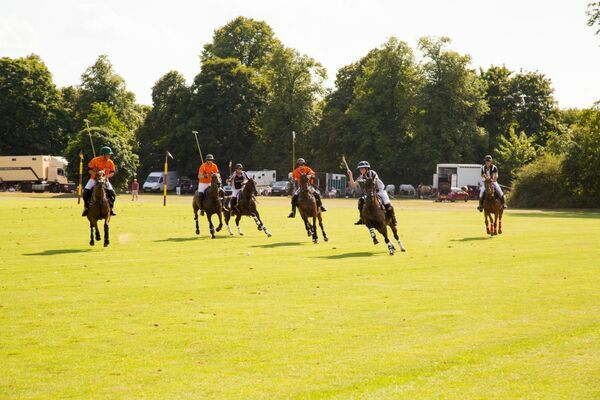 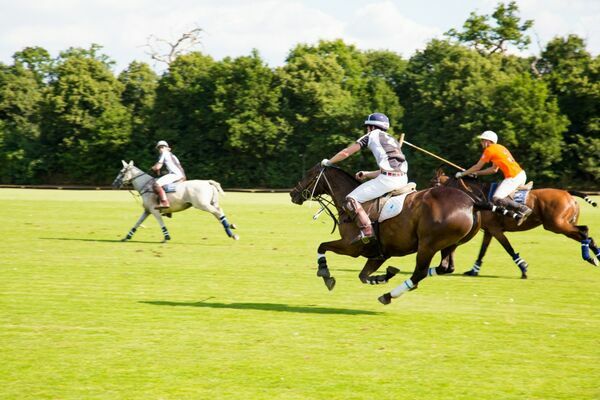 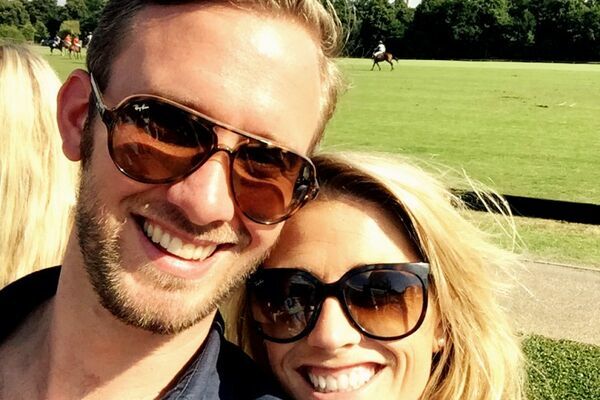 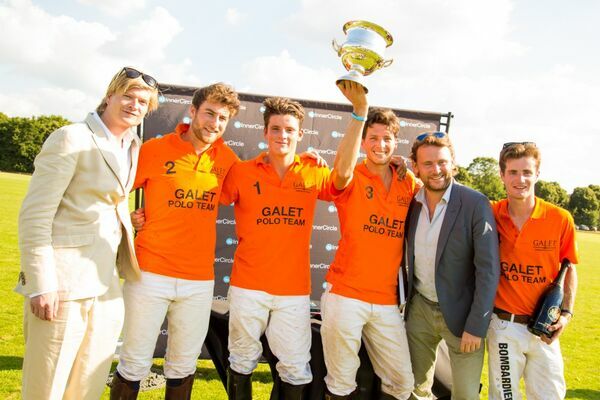 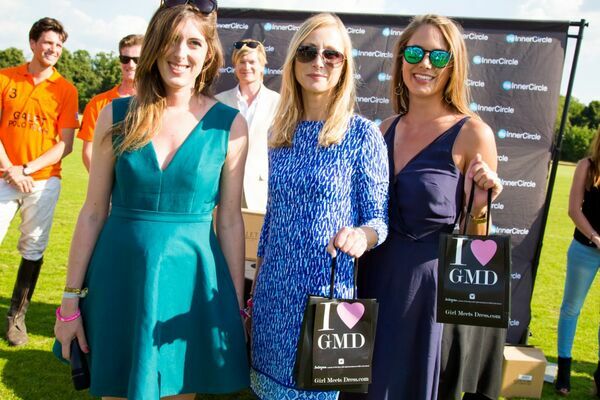 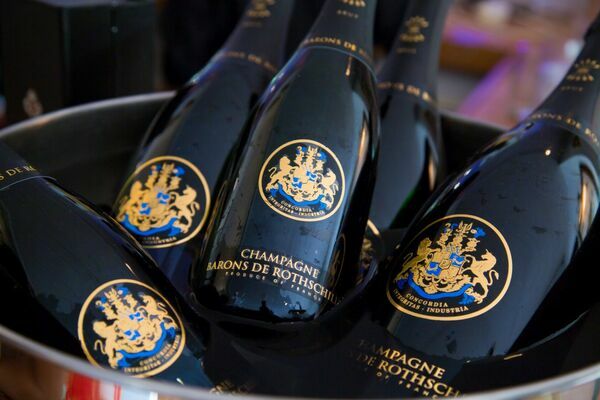 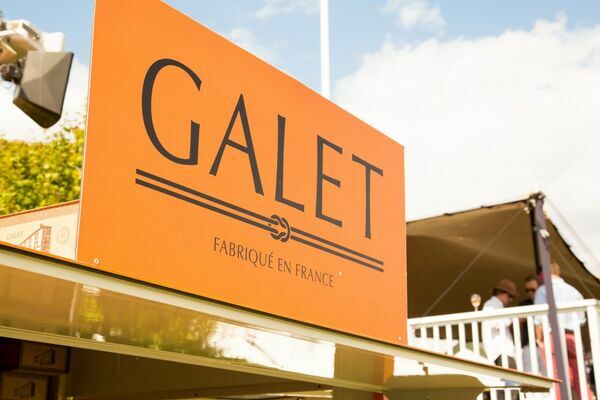 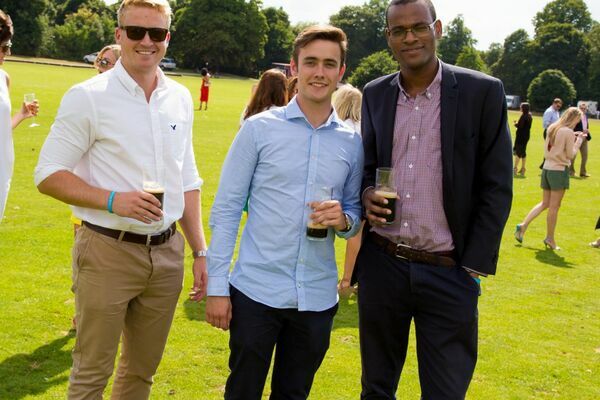 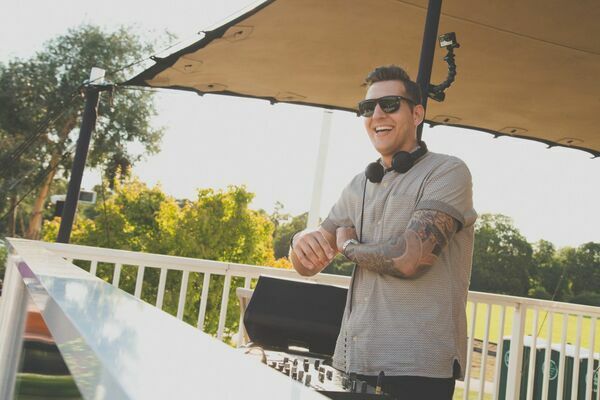 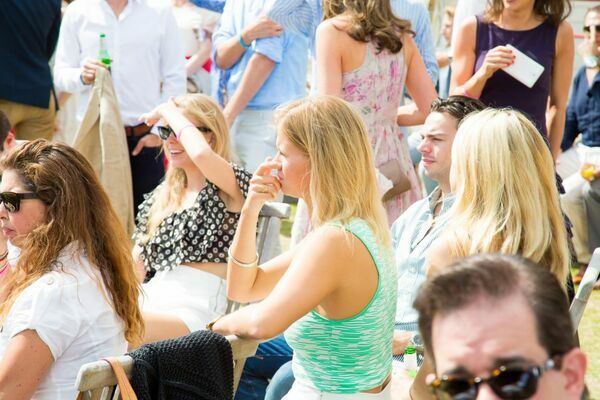 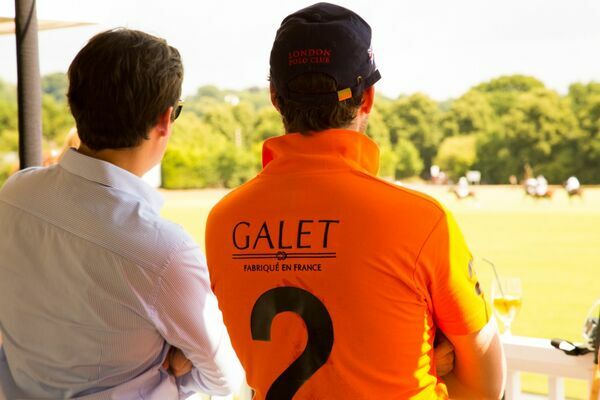 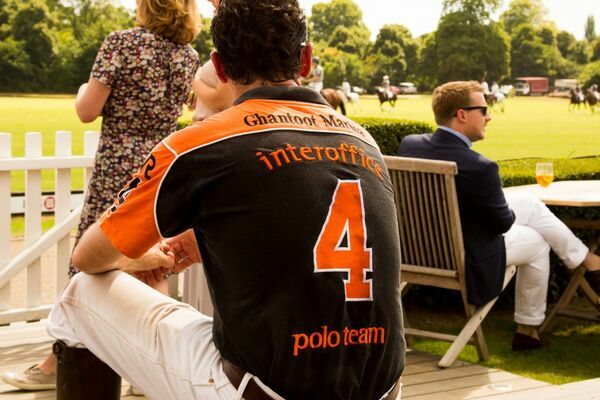 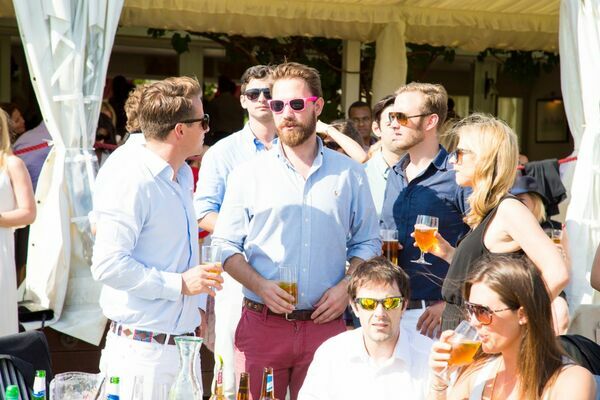 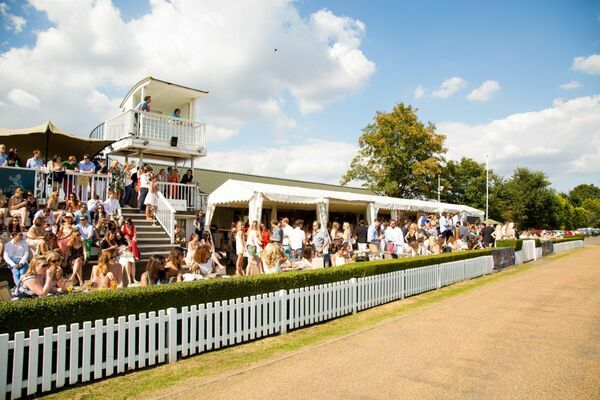 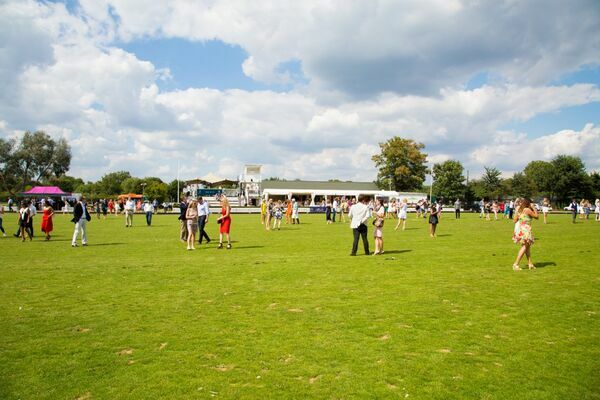 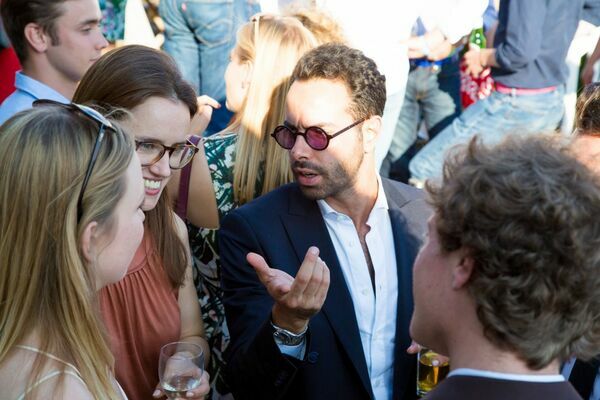 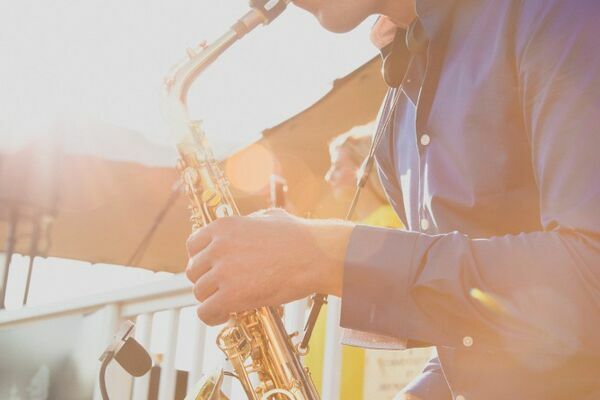 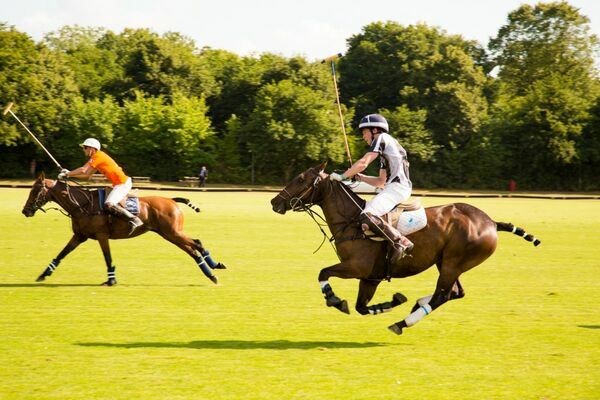 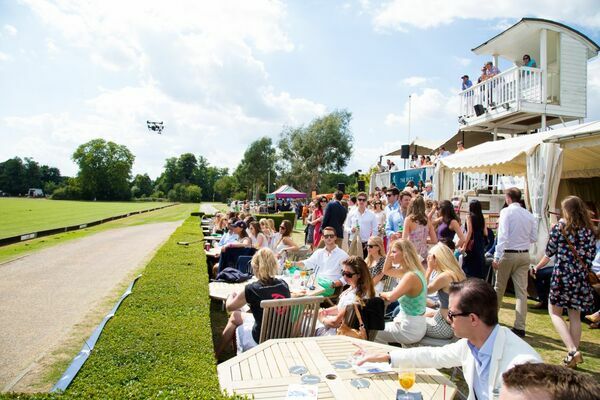 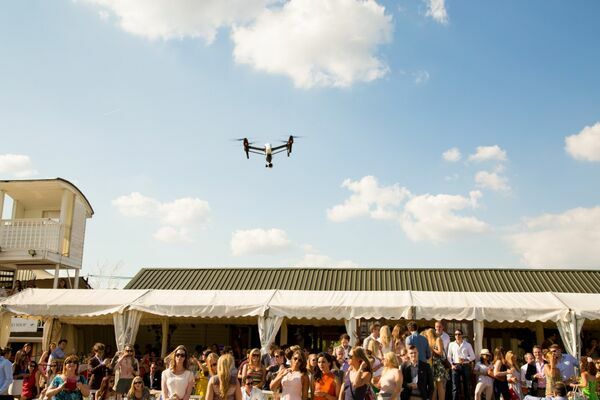 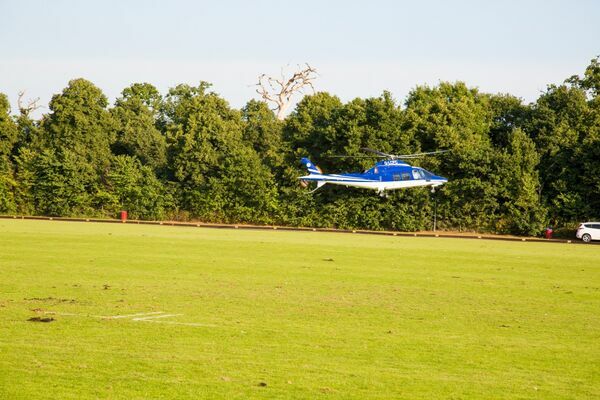 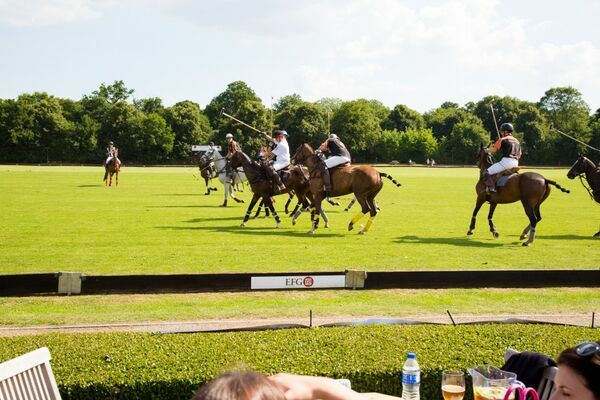 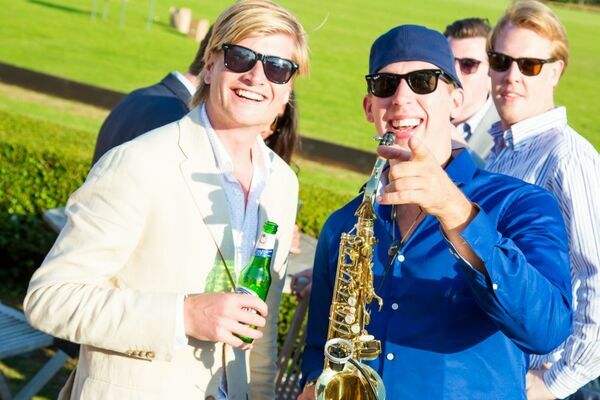 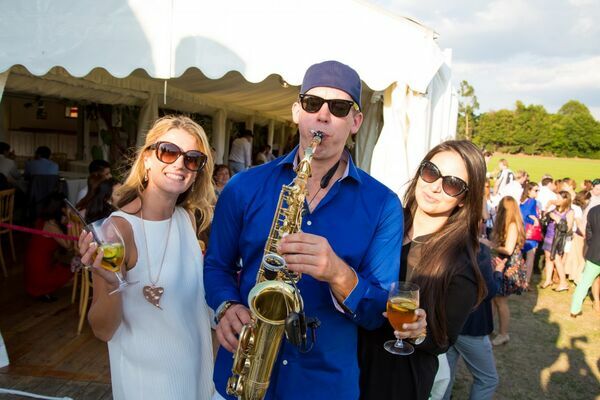 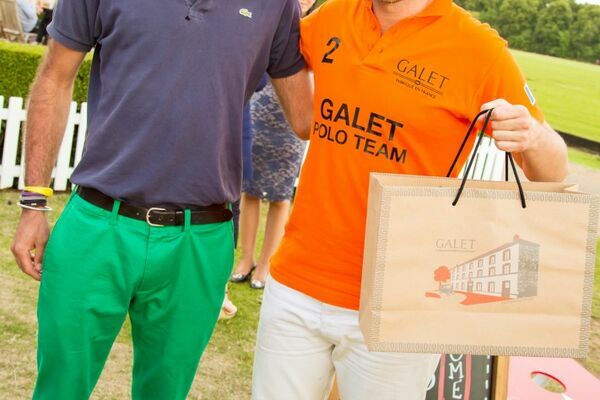 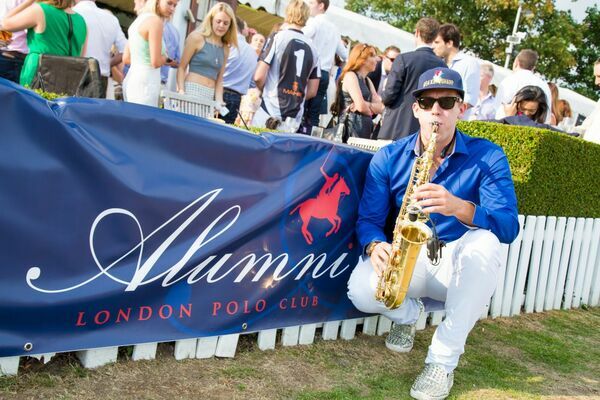 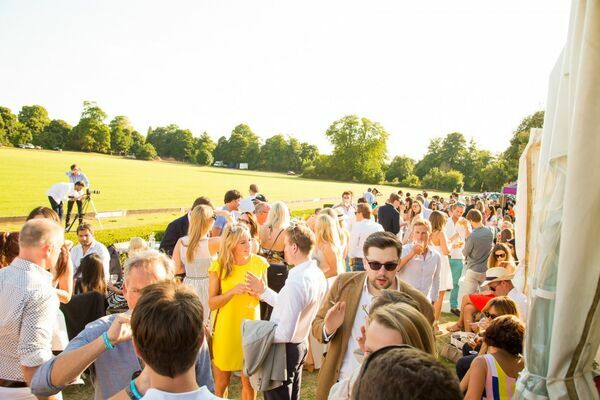 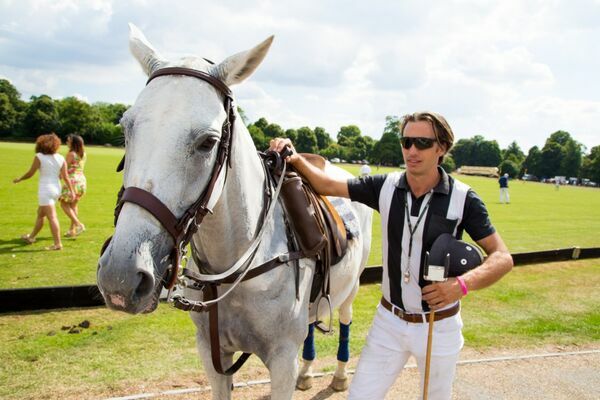 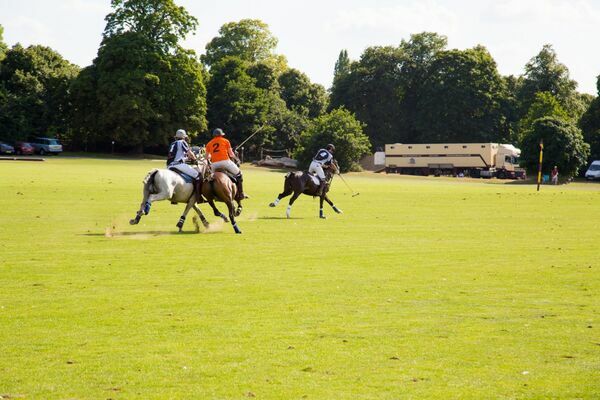 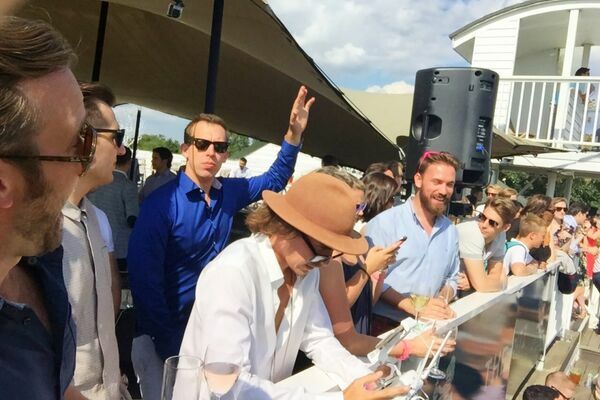 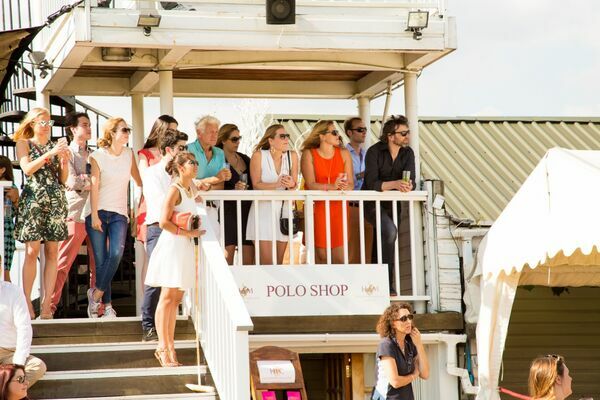 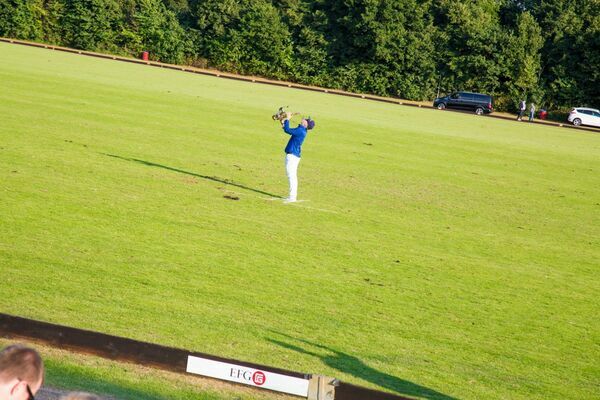 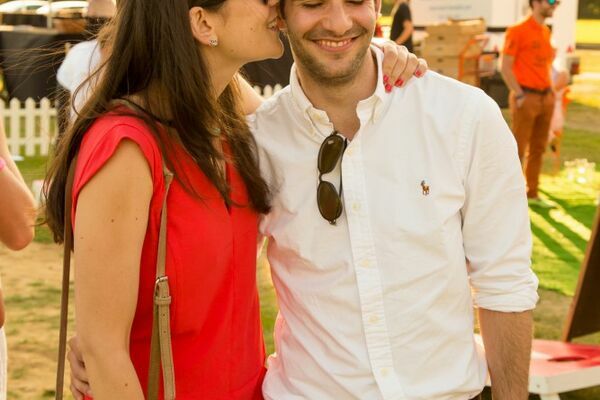 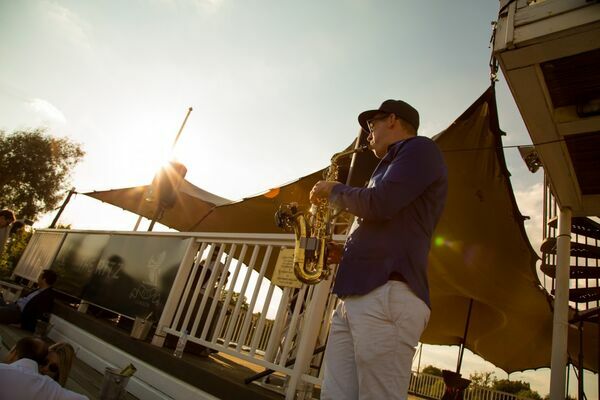 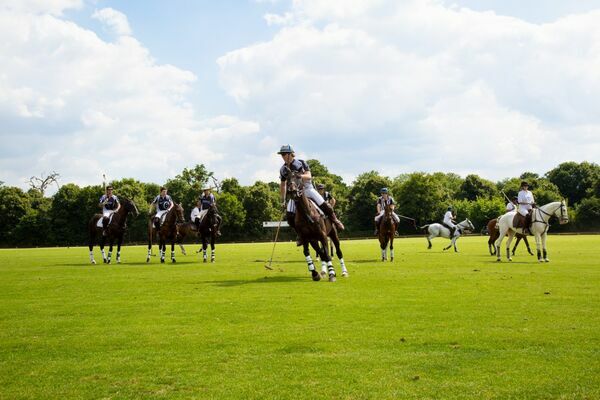 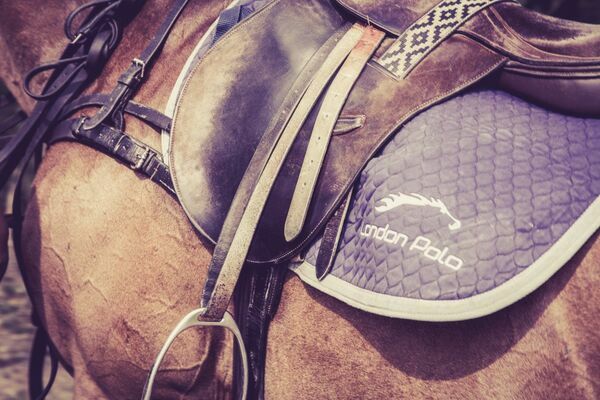 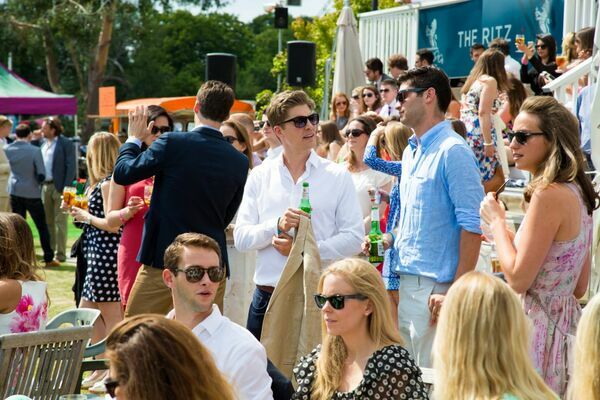 Come and witness some great polo while enjoying world class DJ's, champagne and delicious food at London’s most beautiful and prestigious polo club. 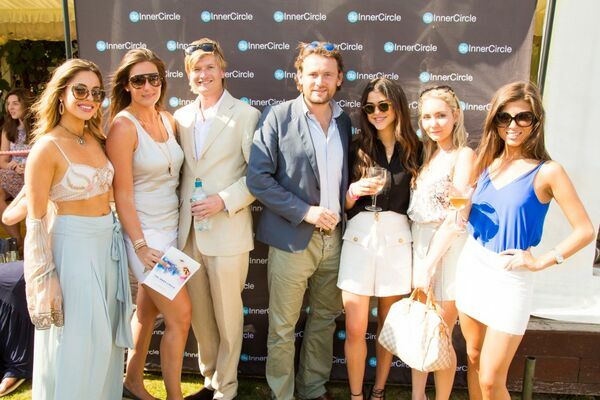 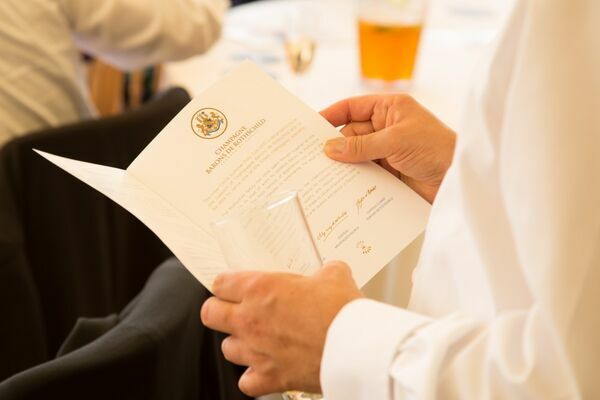 This day is exclusively for members of The Inner Circle and special guests. 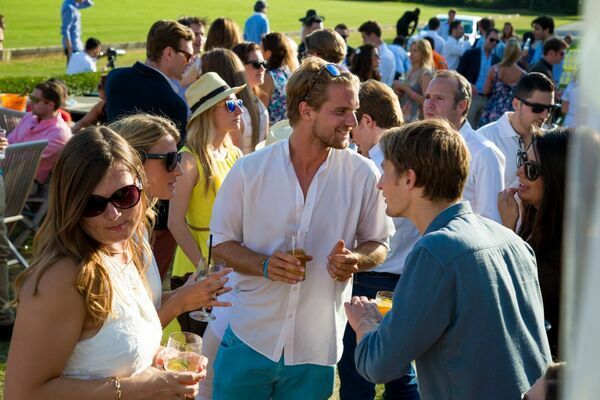 As we have a limited number of tickets, each member can buy a maximum of 2 tickets. 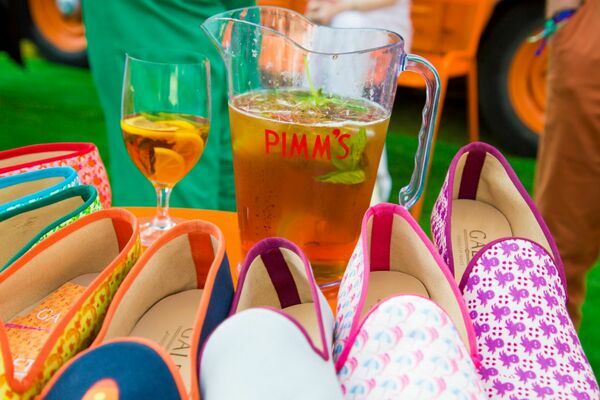 Picnic and your own drinks are NOT allowed, there will be a delicious bbq, bites and various bars for champagne & Pimms. 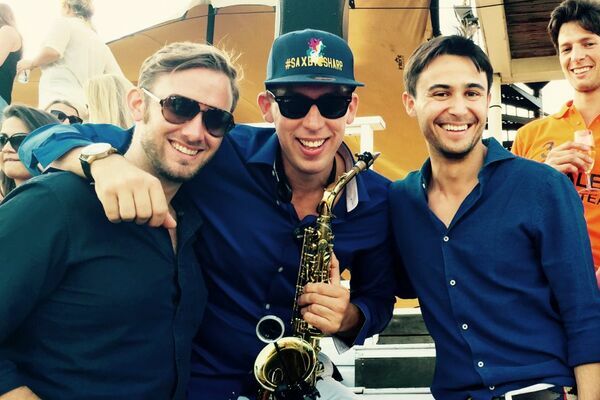 The official after party is at Mahiki, guests get free entry but arrive early, full is full.